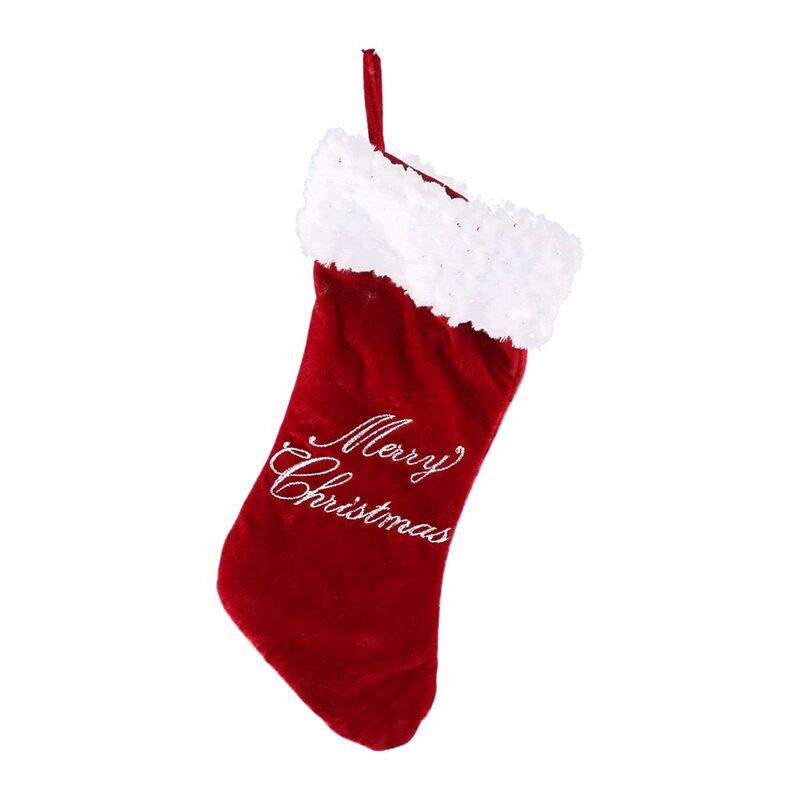 Our 43cm Deluxe Stocking is a rich red stocking topped with a luxurious white ruff. 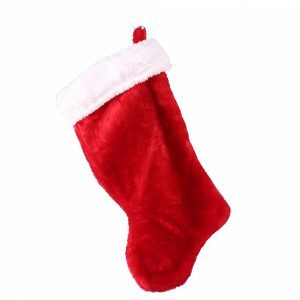 ‘Merry Christmas’ has been woven in gold lettering onto the red material, and a merry Christmas is what you can expect to have if you hang this stocking in your home. 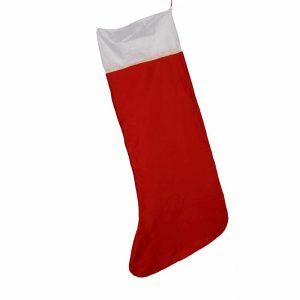 This stocking will be just perfect for those luxury stocking fillers that we all hope to get. Hang a set on your tree, over your mantel or on the end of the bed and see what goodies Santa leaves for you.